Fall is prime time for fashion folk—the September magazine issues come out, everyone feels inspired fresh off Fashion Week, and you have a bonafide excuse to do some serious shopping. The latter is where we come in. Ahead, the top 11 trends every stylish girl is trying this season, plus a bounty of shopping options. Scroll down to make sure your look is up-to-date and to shop our picks. Blame it on Burberry F/W 14, but the blanket coat is everywhere for fall. Lucky for us, it also happens to be the coziest trend of the season. Your trusty pointed ankle boots are certainly still serviceable, but the freshest boots for fall have a ‘60s-inspired feel. Think: a short, chunky heel and slightly rounded toe. 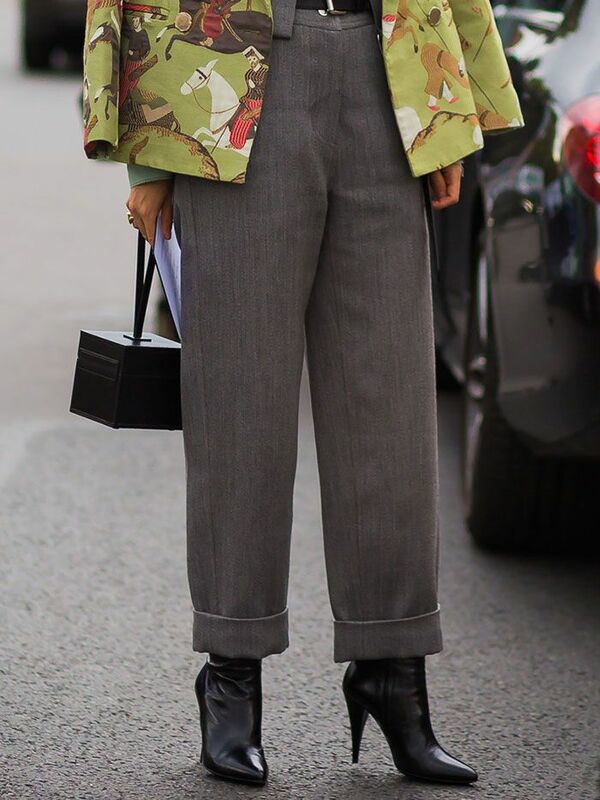 The work-approved trouser was constantly spotted outside the shows this season. Tip: As the weather gets cooler, wear them with tall boots like Pernille Teisbaek did below. The It-designer of the moment? Marques Almeida. His signature look? Frayed denim. 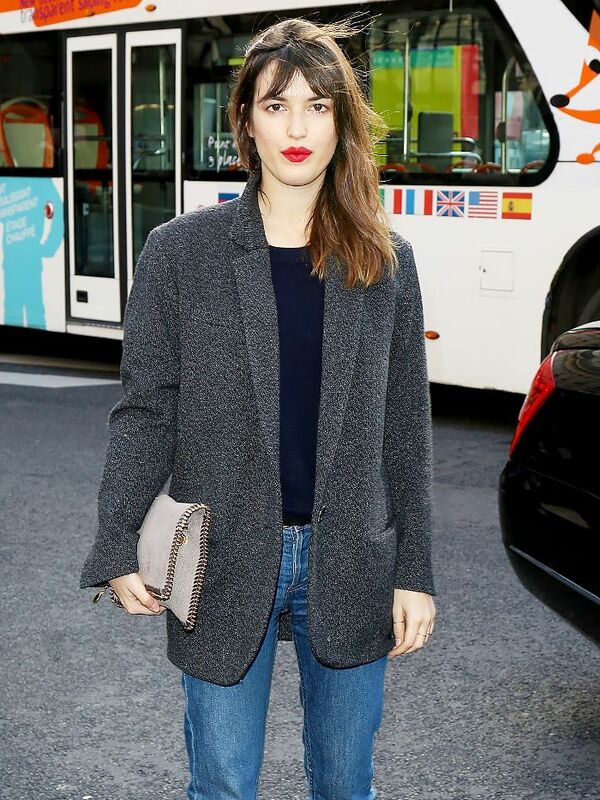 Front-row regulars can’t get enough of the look, and neither can we. 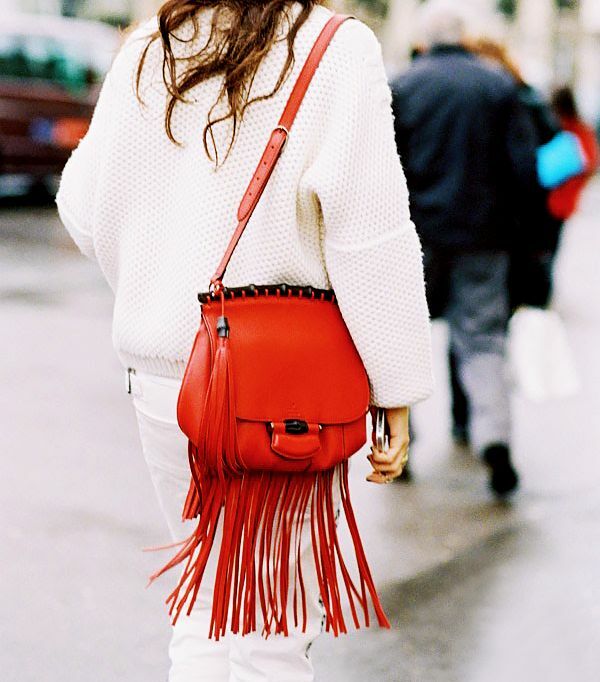 Besides the fact that it looks incredible in photos, fringe instantly makes your look feel just plain fun. Whether you opt for a western or more bohemian iteration, you can’t go wrong with our favourite accent for fall. When it comes to amusing accessories, it doesn’t get better than a furry clutch. Bonus: It doubles as a pillow in a pinch. The fact that knits are in for cold weather isn’t exactly groundbreaking. But the concept of pairing knits together for the fashion world’s version of a comfy tracksuit? Kind of revolutionary. When it comes to fall bags, the tinier the better. Tip: Hold your purse by the mini handles, or else it will look like just another cross-body bag. Red is the colour of the season. Our favourite way to wear it? 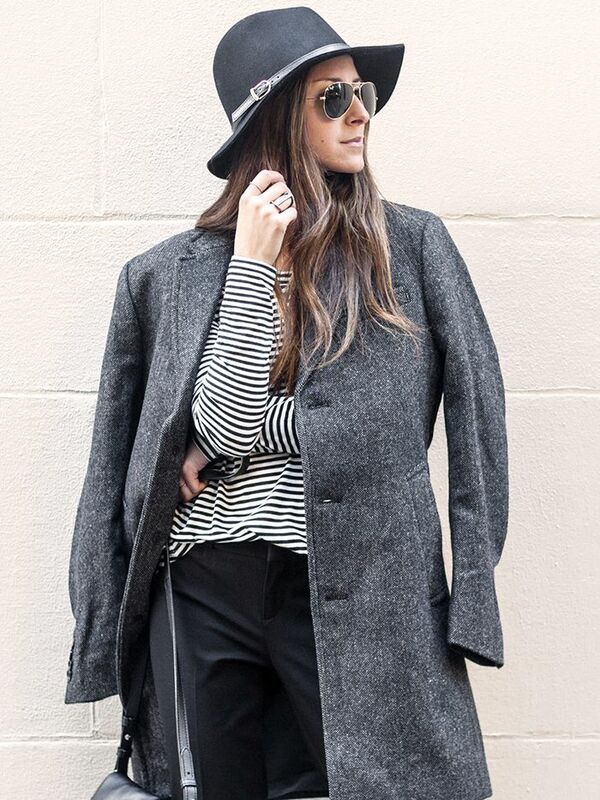 A dramatic coat, which will make a major impact in a sea of black and grey outerwear. 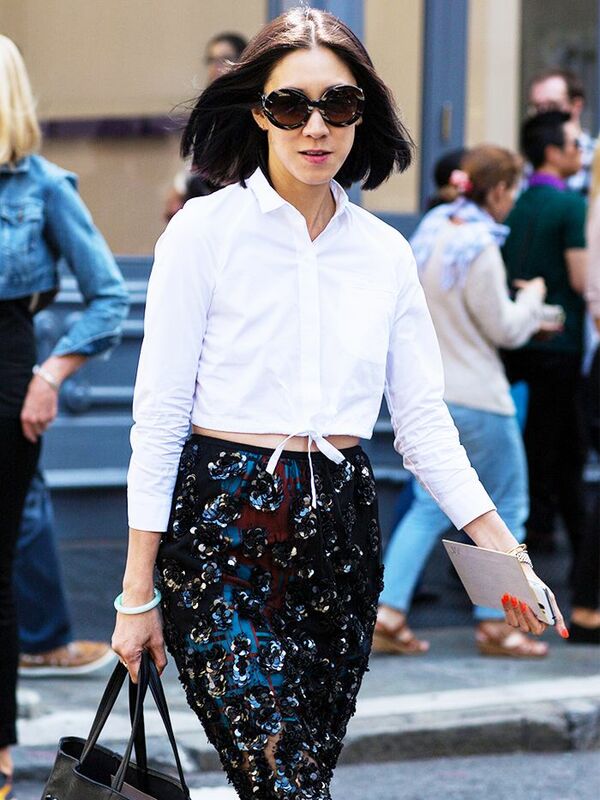 Without a doubt, the slit skirt is the most alluring trend to make the list. We recommend the thigh-baring look for your next girls’ night out. 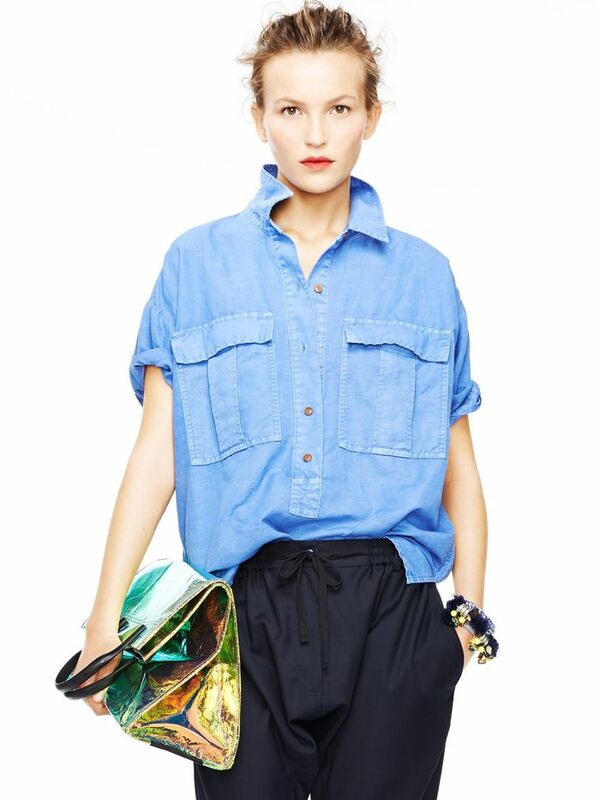 Form-fitting pants still have their place, but the relaxed look of a slouchier style feels much more current. 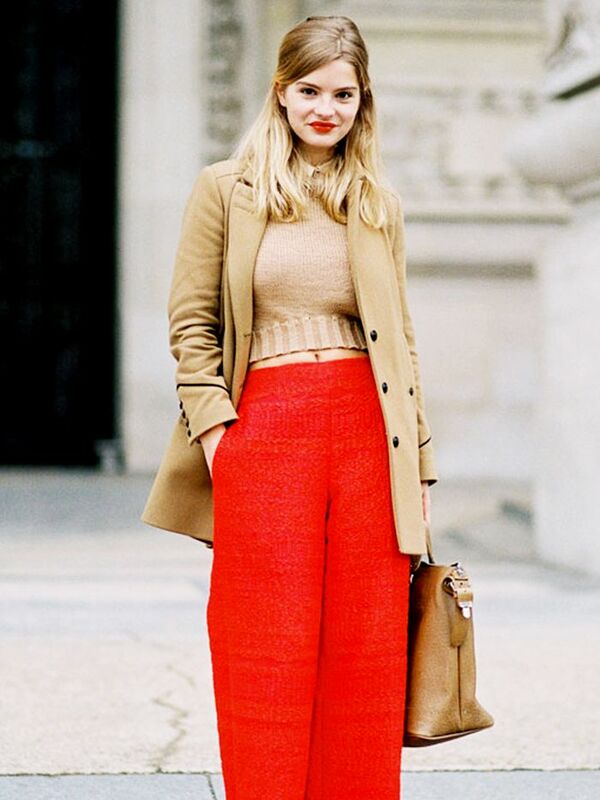 Tip: Balance out volume on the bottom with a tissue-thin turtleneck. Which trend will you be trying this fall? Let us know in the comments below!